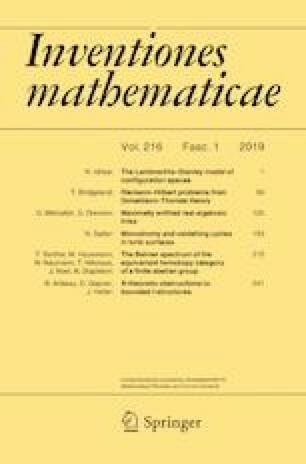 Given an ample line bundle on a toric surface, a question of Donaldson asks which simple closed curves can be vanishing cycles for nodal degenerations of smooth curves in the complete linear system. This paper provides a complete answer. This is accomplished by reformulating the problem in terms of the mapping class group-valued monodromy of the linear system, and giving a precise determination of this monodromy group. This material is based upon work supported by the National Science Foundation under Award No. DMS-1703181. The author would like to extend his warmest thanks to R. Crétois and L. Lang for helpful discussions of their work. He would also like to acknowledge C. McMullen for some insightful comments on a preliminary draft, and M. Nichols for a productive conversation. A special thanks is due to an anonymous referee for a very careful reading of the preprint and for many useful suggestions, both mathematical and expository.